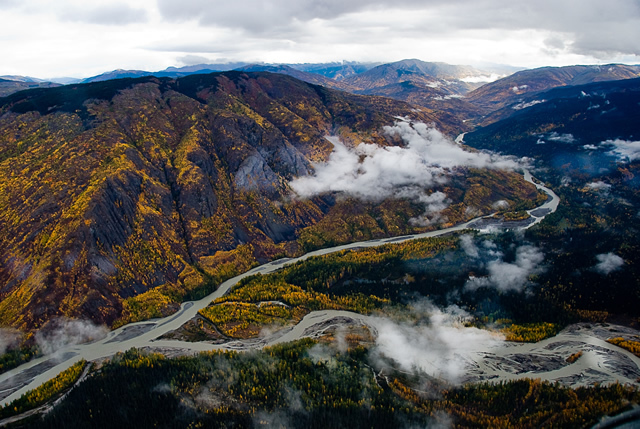 Nakina – Inklin Rivers/Yáwu Yaa Conservancy was established as a result of the Wóoshtin Wudidaa Atlin Taku Land Use Plan and Taku River Tlingit First Nation Strategic Engagement Agreement. The conservancy is part of a large core network of contiguous protected areas and encompasses high value fish and wildlife habitat and many important cultural sites. The conservancy is named after a well-known Tlingit marker called Yáwu Yaa, or “face of the mountain”, at the confluence of the Inklin and Nakina Rivers. The conservancy is located approximately 70 kilometres south of Atlin in the asserted traditional territory of the Taku River Tlingit First Nation.